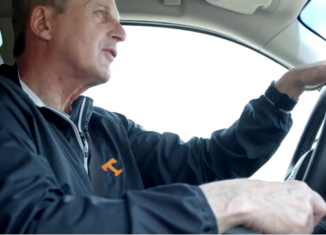 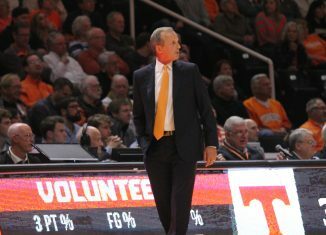 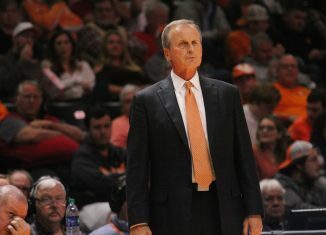 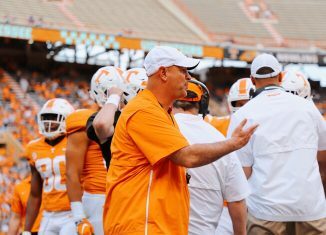 Tennessee has wrapped up their 2019 signing class, so now focus turns toward the 2020 cycle. 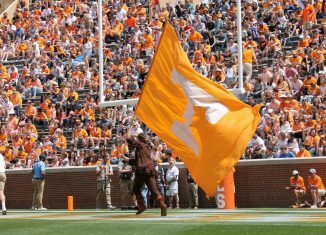 And the Vols’ 2020 class could end up being very special. 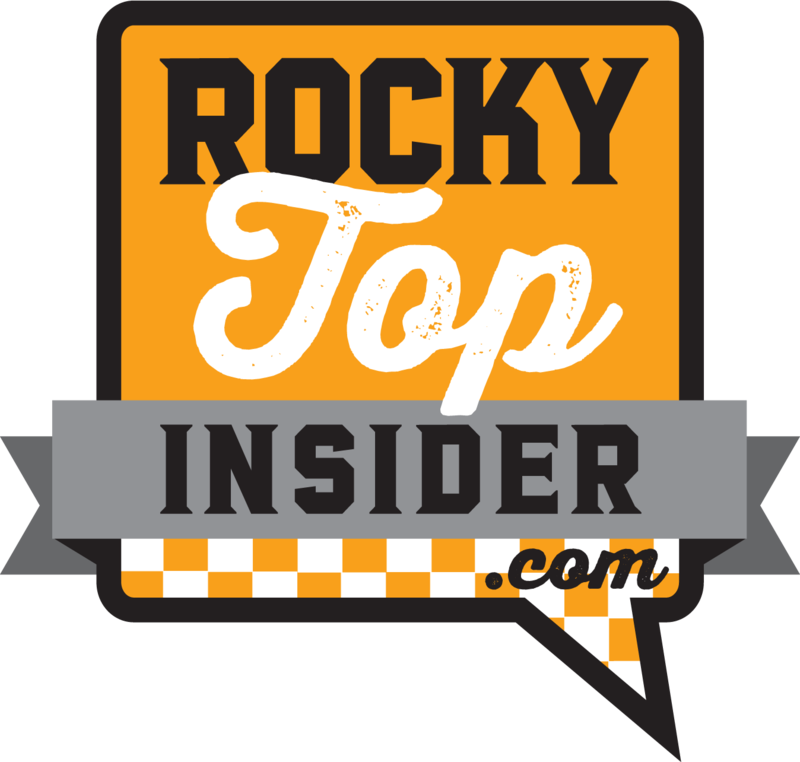 As of the posting of this article, Tennessee has four commitments in their 2020 class right now. 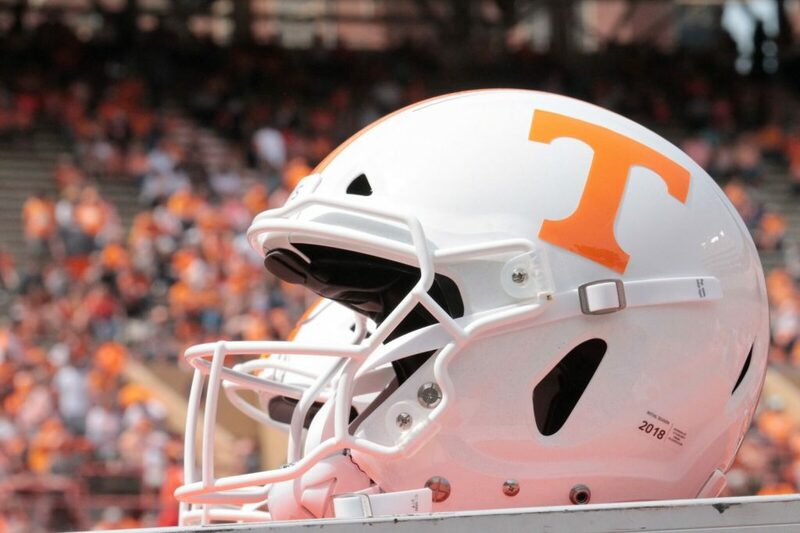 Four-star quarterback Harrison Bailey, three-star wide receiver Antonio Barber, junior college defensive end Jordan Davis, and long snapper Will Albright make up UT’s 2020 class at this moment. 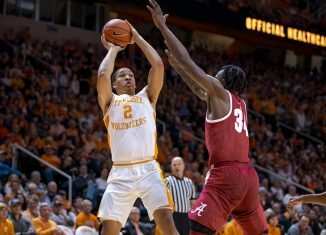 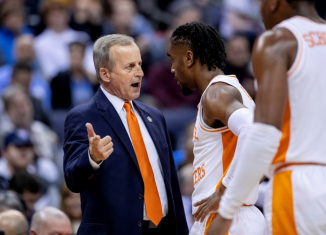 The Vols’ 2020 class is off to a solid start, but it has the chance to be an elite class with all the players they’re in on and the players who have a lot of interest in UT. 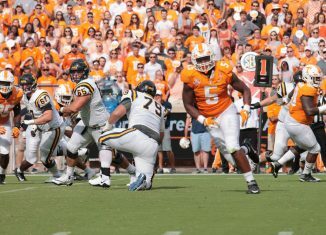 Tennessee figures to focus a lot on the trenches in this cycle again, and there are tons of highly-rated players along the offensive and defensive lines who the Vols could get. 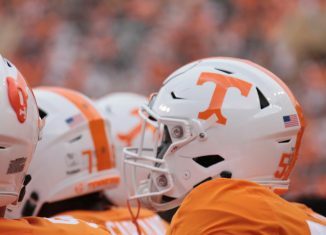 So who are the Vols expected to target the most in the 2020 class? 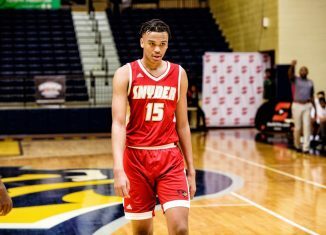 We have a complete position-by-position breakdown for you, giving you the biggest names to pay attention to at each position in the 2020 class. 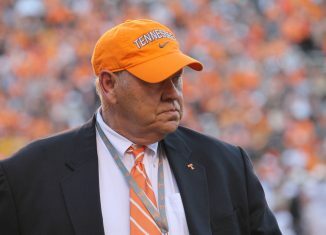 As the 2020 cycle plays out, more names will likely emerge and others may come off UT’s board. 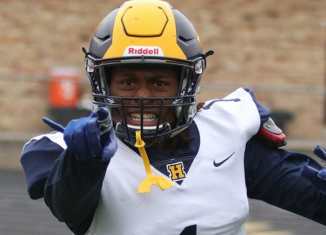 But as of right now, these prospects are the top targets for Tennessee in the 2020 recruiting cycle.